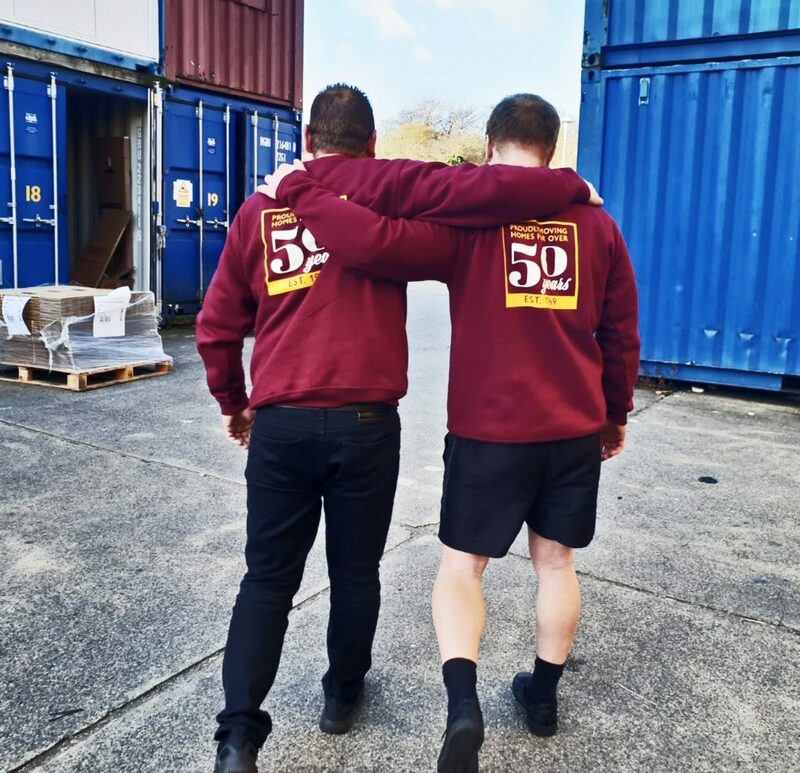 This year marks our companies 50th year in business and we wanted to express our thanks to all the staff that have helped us along the way and the fantastic client and loyal base that we are privileged to have built up over the years. 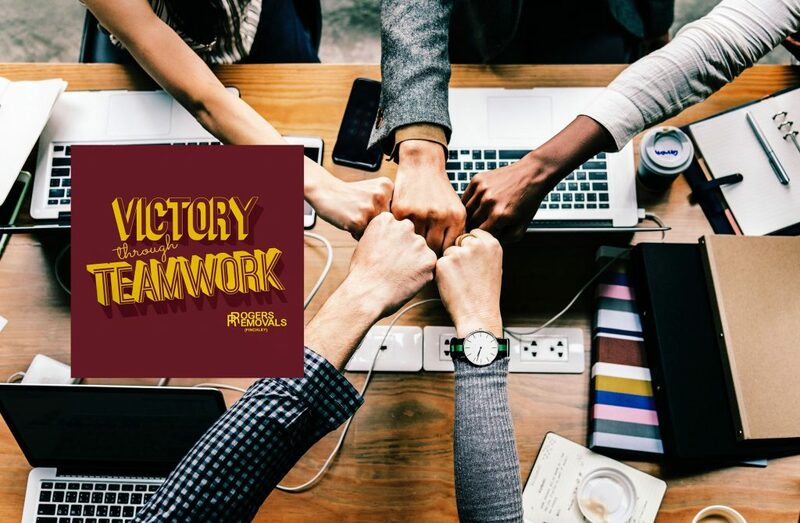 It is wonderful that we are now moving third generations of families that we first moved in our early years. 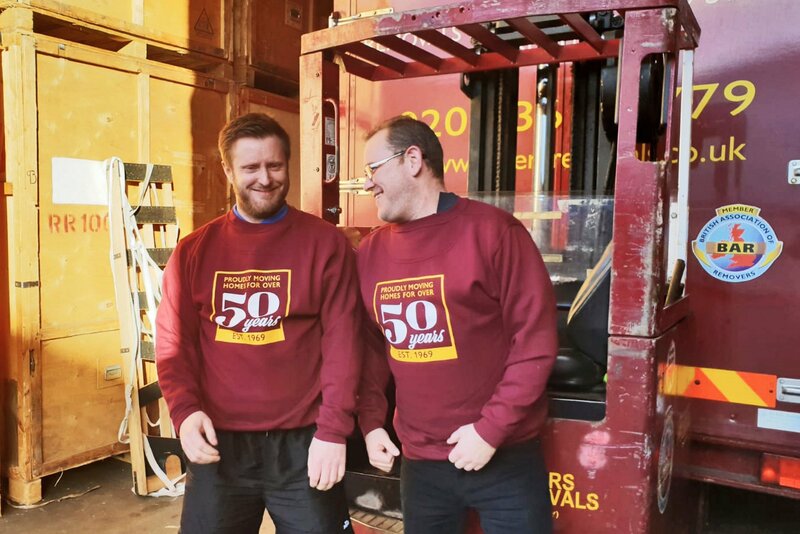 Since Dennis Rogers Snr left the Navy in 1969 and began Rogers Removals from his home in Long Lane N3 we have completed tens of thousands of moves. 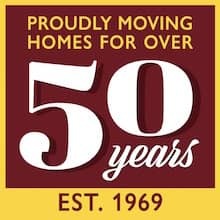 Unfortunately, we do not know exactly how many moves we have completed in the last 50 years but we are now moving approx. 2500 homes a year and we are pretty sure we have moved families from every street in North and North West London post codes. 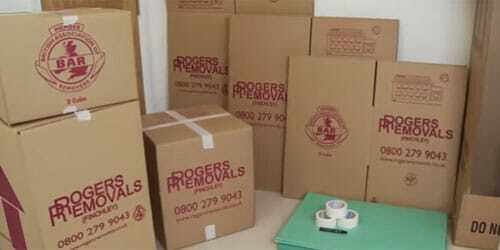 We now operate a modern fleet of 12 specialist removals vehicles and 3 customer service vehicles. 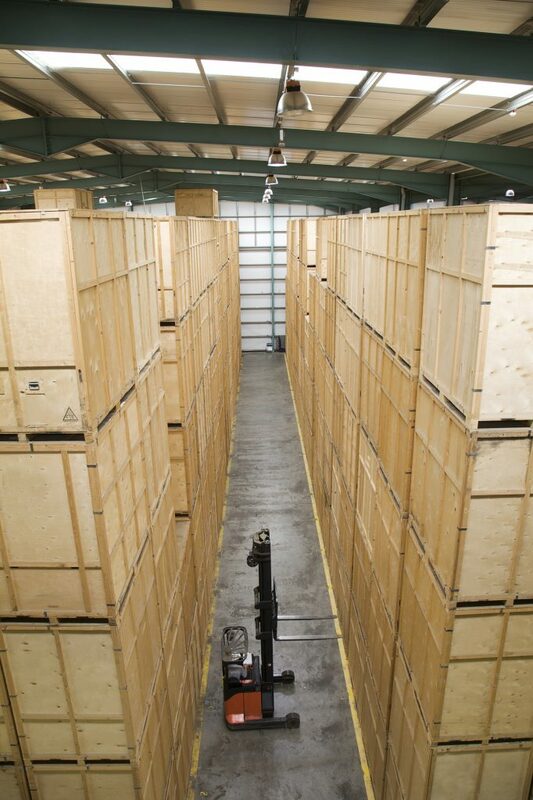 We also offer containerised storage from our own warehouses spanning over 30,000 sq ft. We are pleased to say that 2018 was a record breaking year for us and we are hoping to repeat the achievement in 2019 as we continue to strive to exceed our clients expectations and be worthy of the trust they place in us.